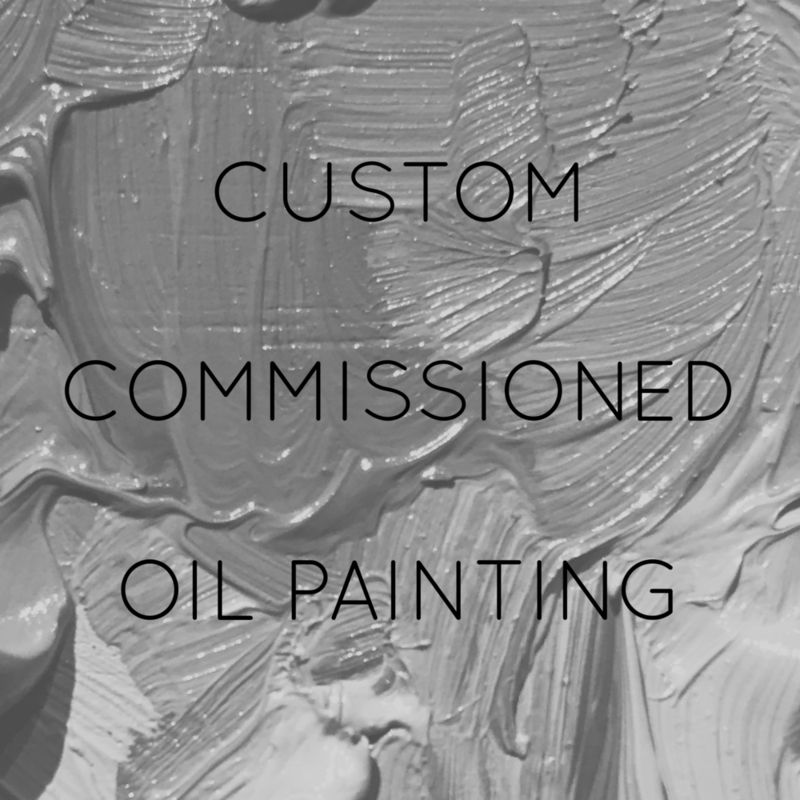 Purchase original oil paintings, or commission a custom painting to fit your specific needs. Additionally, a selection of limited-edition fine art prints are available. 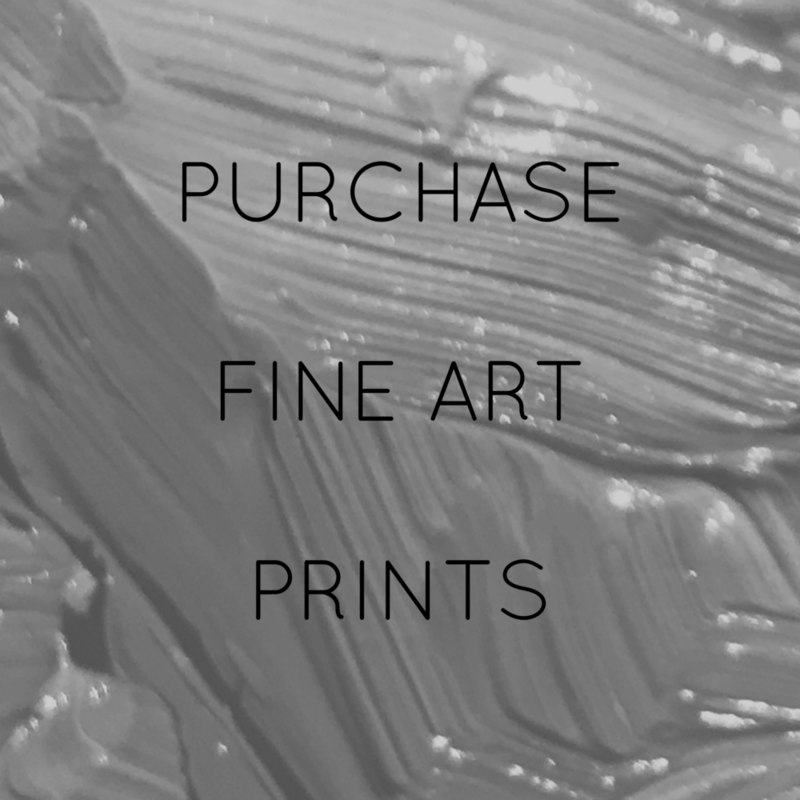 To purchase an existing painting or request a catalog of available works, please click here to contact us and let us know what you’re interested in. The artist is currently accepting commissions. Please click here to initiate a discussion about what you want from your custom commissioned painting. The artist will reach out to you to discuss details, timeframe, and cost. To purchase limited edition signed and numbered fine art prints directly from the site, please click here to see what is currently available.